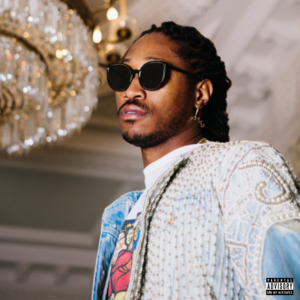 Future and Big Sean come through with an unreleased single titled “Know About Me” produced by Metro Boomin. 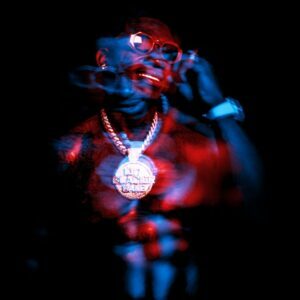 This collaboration comes from an old session back in 2015 when Big Sean teased it on social media, Now the single surfaces online for the masses to enjoy. 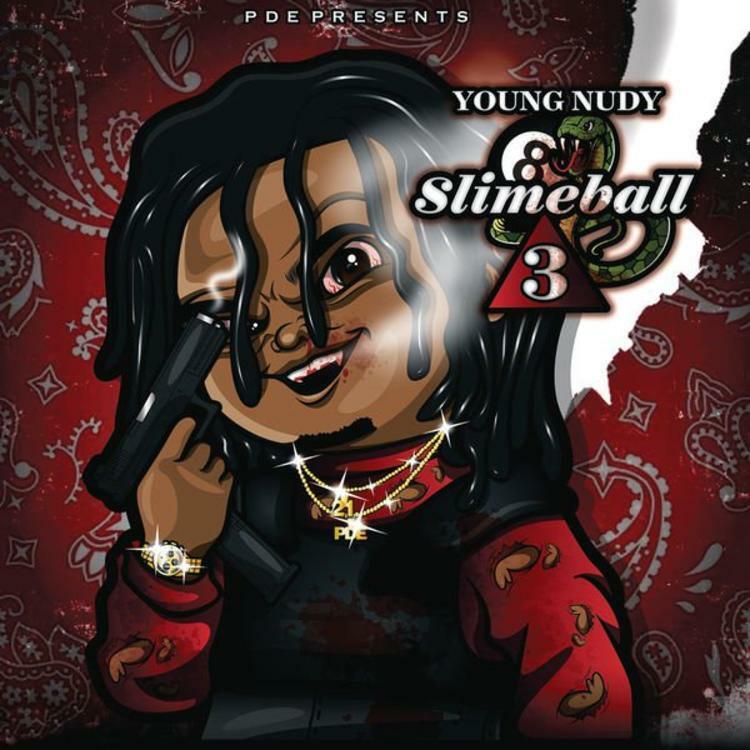 Listen to “Pull Up” by Loso Loaded and Metro Boomin. 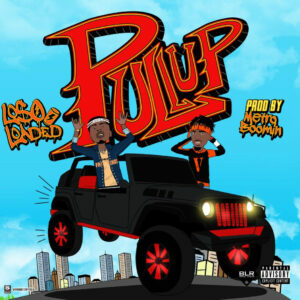 Loso Loaded releases his new single today called “Pull Up.” Produced by Metro Boomin. 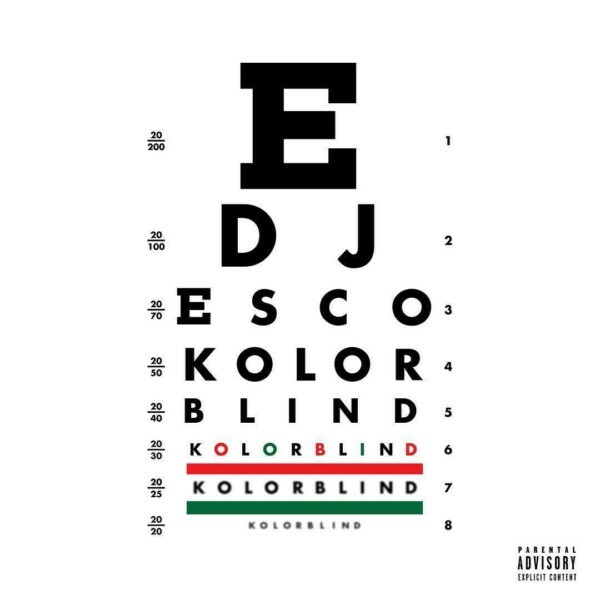 DJ Esco & Future release their highly anticipated collaborative project “Kolorblind.” With 11 tracks in total, “Kolorblind” features guest appearances from Nas, Schoolboy Q, Young Thug, A Boogie Wit Da Hoodie, O.T. 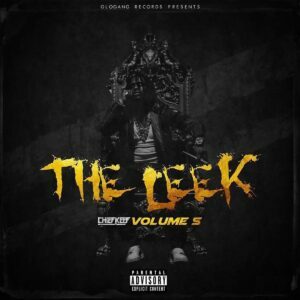 Genesis, Rich The Kid, and more. 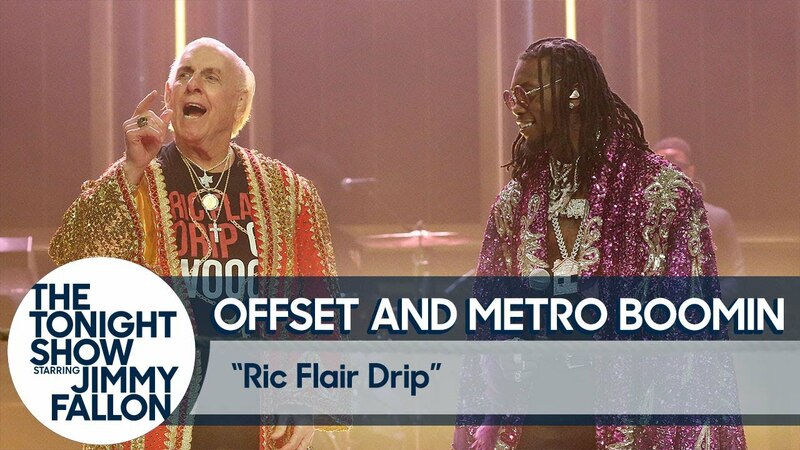 Production is handled by Metro Boomin, DJ Spinz, Will-A-Fool, DJ Esco and more. 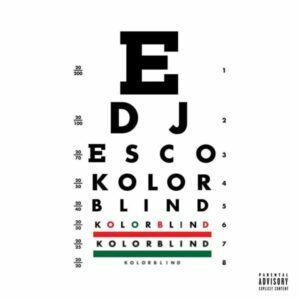 Stream DJ Esco & Future’s “Kolorblind” project below! 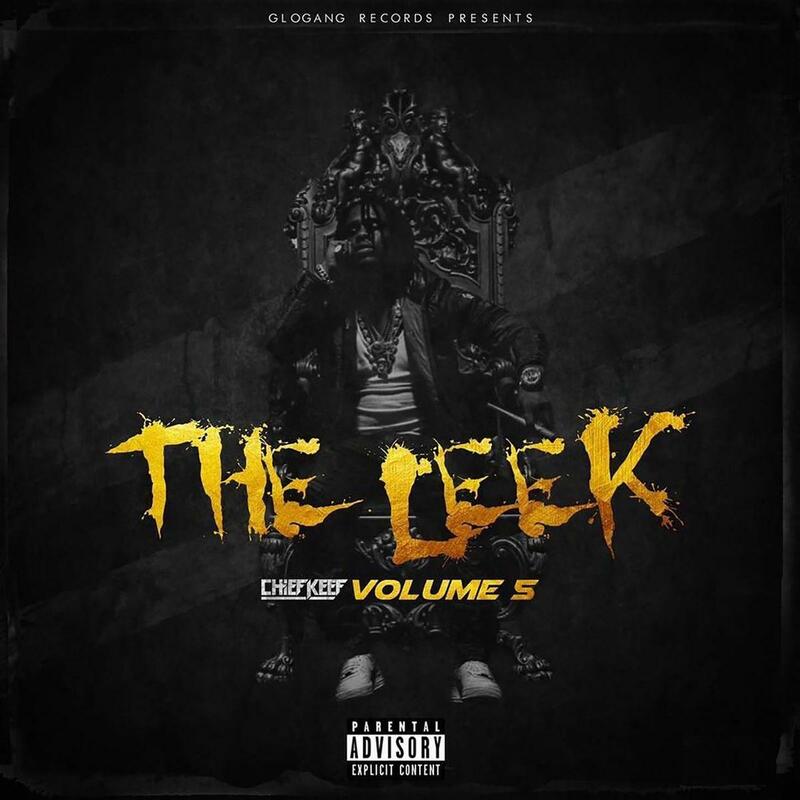 Chief Keef drops off some new & unreleased music for his latest project “The Leek, Vol. 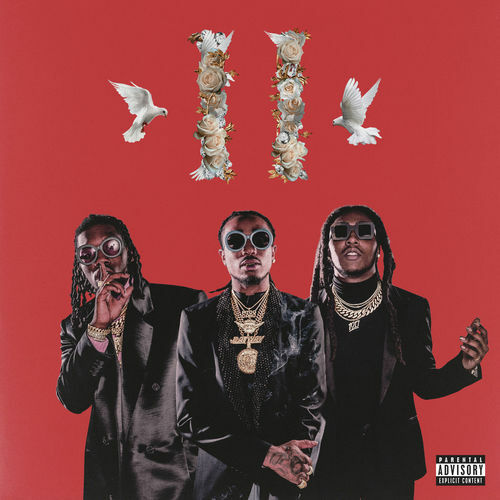 5.” With 17 tracks in total there are no listed features. 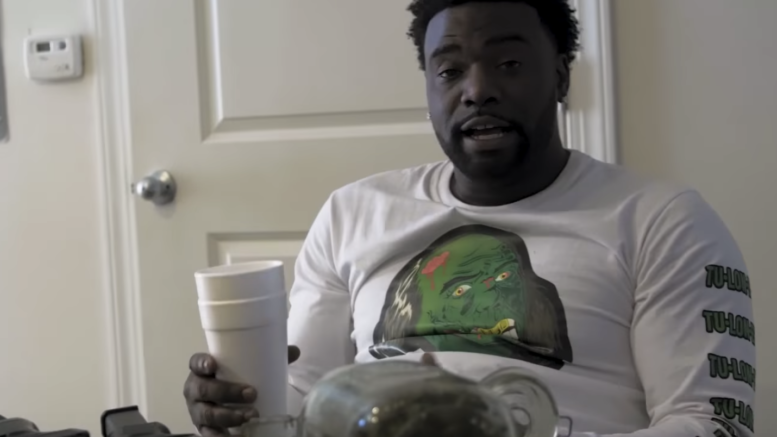 Production is handled by DP Beats, 808 Mafia, Metro Boomin, Chapo, Dolan Beats, and Sosa. 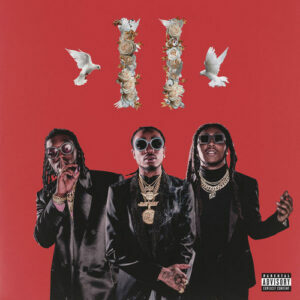 Migos drop off their sophomore album “Culture 2.” With 24 tracks in total, features guest appearances come from Drake, Big Sean, Travis Scott, Gucci Mane, 21 Savage, Nicki Minaj, Cardi B, Ty Dolla Sign, and more. 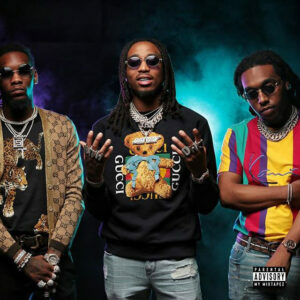 Production is handled by Zaytoven, Metro Boomin, Cardo, Mike Dean, Pharrell, Murda Beatz, and more.